Conroy Moving & Storage is locally owned and operated by Olympic Alpine coach Ryan Shorter. Shorter and his family moved to Steamboat Springs in July, but he is the third generation of his family to call the Yampa Valley home. His grandfather, Carl Shorter, was born in Steamboat in 1913, and his great-grandfather Irving Shorter logged the Sarvis Creek Wilderness Area and built the flumes, remnants of which can still be seen while hiking in the Sarvis Creek Wilderness. After the 2018 Winter Olympics in Pyeongchang, South Korea, Ryan Shorter retired from coaching full time and looked for a business opportunity in Steamboat. 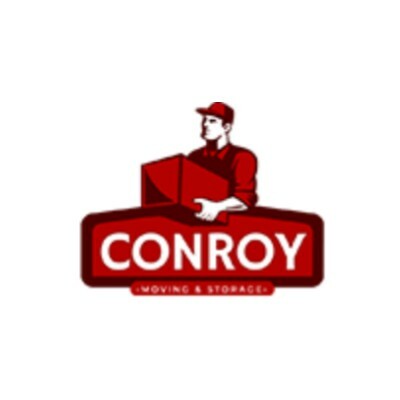 Conroy Moving & Storage fit well with his past experience in transportation logistics, shipping, and receiving. Shorter’s wife, Alexandra Shorter, is the head U10 coach at the Steamboat Springs Winter Sports Club Whether you have a relocation coming up, a remodel, need furniture moved from one room to another, or are moving your office, we can help. Located in Steamboat Springs, Colorado, Conroy Moving & Storage brings more than 40 years of experience to your next move. That means we know the most efficient methods of packing, loading, and getting your belongings from point A to point B. We are the only locally owned and operated full-service moving and storage company in Steamboat, as we offer climate-controlled storage for your possessions. In addition, we have outdoor storage for RVs, trailers, snowmobiles, and boats. As a proud member of the Steamboat Springs Chamber Resort Association, owner Ryan Shorter and the entire staff is committed to delivering great service at a competitive price. For more information or to get a free quote, contact us online or by phone today.